How Do You Make Natural Detangling Spray? 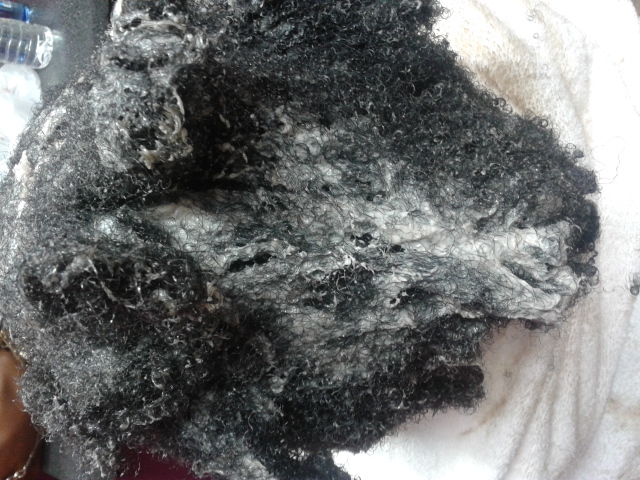 In order to maintain your beautiful curly hair you need to detangle them regularly. Most of the time as hair is exposed to the dust and pollution they not only get damaged but also tangles with each other. While you try to detangle them yourself you will find that half of your hair is damaged and they are on your comb, instead of being on your scalp! In order to detangle your hair professionally you can always visit Hair DetanglerSchool SA, but won’t it be better if you know how to make detangling spray yourself? If you know about proper Detangling Shampoo, Conditioner, Spray then you will be able to manage and maintain your hair naturally. Thus, to help you out here is a simple way for making detangling spray. Essential oils of your choice i.e. lavender oil or cedar wood oil. After you have arranged the following you need to pour in the regular conditioner inside the spray bottle. Now take the hot water and pour it in the bottle. Hot water will make the conditioner melt easily and there will be no lumps formed at the base of the bottle. If you wish now you can add few drops of essential oils in the mixture. This will give the spray a nice smell. Once you apply it on your hair your hair will smell good. Shake the bottle well. If you do not shake it well then there may be lump and the spray will not be good enough. Your spray is ready to use. 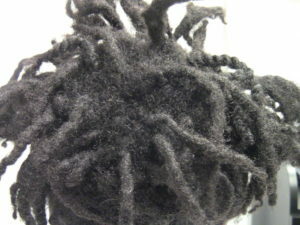 You must have the Best Shampoos for Dreads. Clean your hair properly with that. Rinse off your hair and then you can spray the detangler made by you on the hair. After you spray just combs your hair through and you will find that there are no tangles. Your hair is smooth and you are feeling a soft velvety touch! So, it is just this simple to make a hair detangle and use it. You can use any conditioner for making the detangler. Do not wait and prepare this detangle to make your hair feel soft, look shiny and silky.